Get Used To The 'State Of The Art Ecommerce Solutions' Designed & Custom Developed By Enlightened. Our ecommerce solutions are built for small and large enterprises and is suitable for both B2C & B2B organizations. Our ecommerce websites are built on world famous softwares like Magento, Joomla, Prestashop, Zencart and Oscommerce. Customization to the core functionalities of Open Source Applications. Custom building extensions and modules for magento, joomla, wordpress. Integration with Ebay, Facebook, Quickbooks and Amazon. Integration with Fedex, UPS and other shipping methods. Data migration from oscommerce, zencart, virtuemart to magento. Ecommerce Website On Magento's Platform. Magento is the best ecommerce solution available in the market, it is suitable for both large and small enterprises. CMS & Ecommerce Solution On Joomla's Platform. The advantage with joomla is that you can use the platform as a CMS, ecommerce or a social networking site, basically it is so customizable that you can build anything out of it! 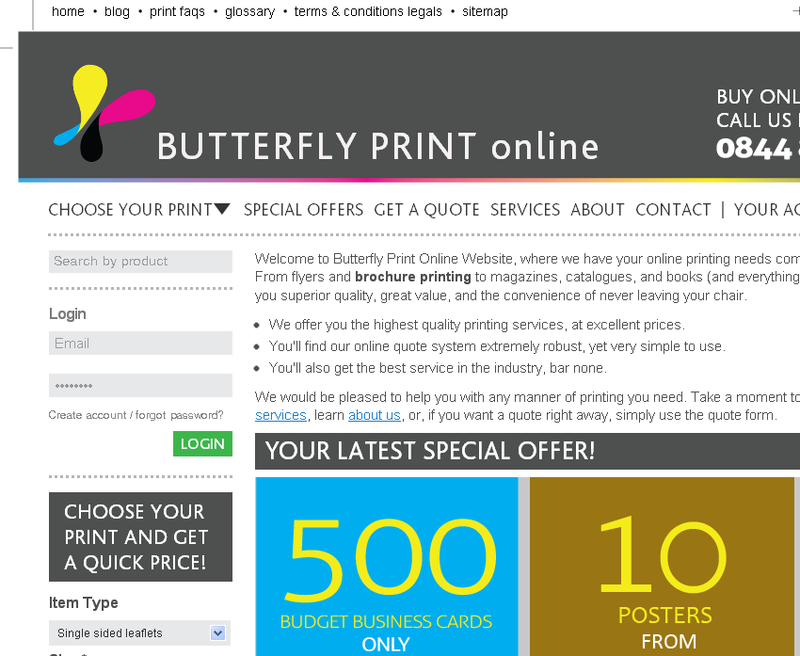 Ecommerce Website With Prestashop platform. Prestashop is the most user friendly ecommerce platform available in the market, and if you need something easy and quick to handle then this is the best solution. Our case studies are based on magento, prestashop, joomla and other solutions, we take pride in customizing all the open source code applications. 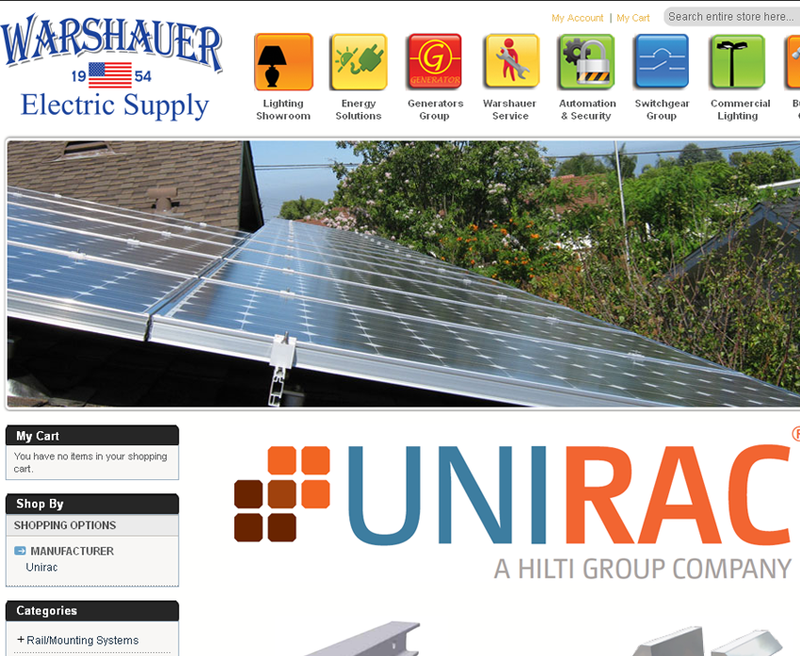 Warshauer Electric Supply founded in 1954, offering energy solutions needed a ecommerce platform to sell more than 2000 products. Our Ecommerce Developers Are Creative, if you have a problem, and nobody can fix it then, you have come to the right place! We take pride in handling complicated ecommerce websites, and build industry specific solutions, our projects are our proof so feel free to check our case studies. After studying your requirement we offer the best solution which comes at the least price. After all we do wan't repeat business! Our ecommerce developers think out of the box when they are looking for the most complicated solution and yes it does make us creative in answering to your problems, with us everything is possible! We never say 'no' to our clients. We take pride in custom building modules and extensions therefore we don't have to depend on a module vendor! When we build a website we always think on how soon our clients can receive a ROI from their website, and this thought always helps our clients to get the ROI asap. 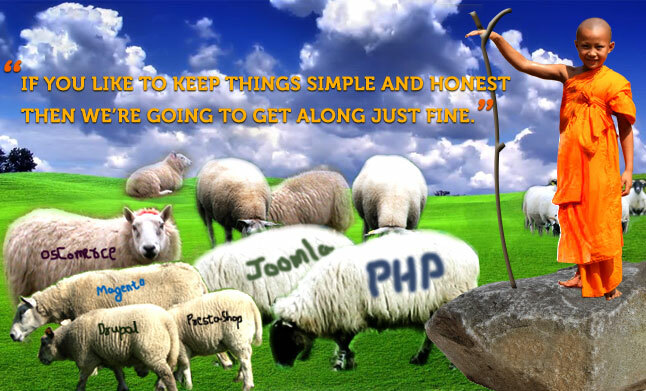 We are very simple, honest and straight forward bunch of people, so we simply execute the complicated tasks in magento rather than dazzling you with documentation! We consider our job done when our ecommerce sites really start making some sales, therefore our search engine optimizers are always on the edges of the seat when it comes to marketing a ecommerce website. It is easy to prepare a 20 pages document to impress a client but getting the results is the hardest part, and we do that! Enlightened IT Development (EID) is being managed by ethical management team with result driven web professionals adhering to client's requirements and fulfilling it in the best and most economical way. Copyright � 2009 Enlightened IT Developers Pvt. Ltd. All Rights Reserved.